Note: Review paper will not be accepted. 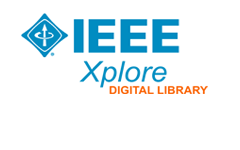 Please complete the registration and uploading of the above documents within stipulated time in order to ensure submission for the inclusion IEEE Xplore Digital Library.  Also the zip file must be sent to internationalconference@technoindiauniversity.ac.in.